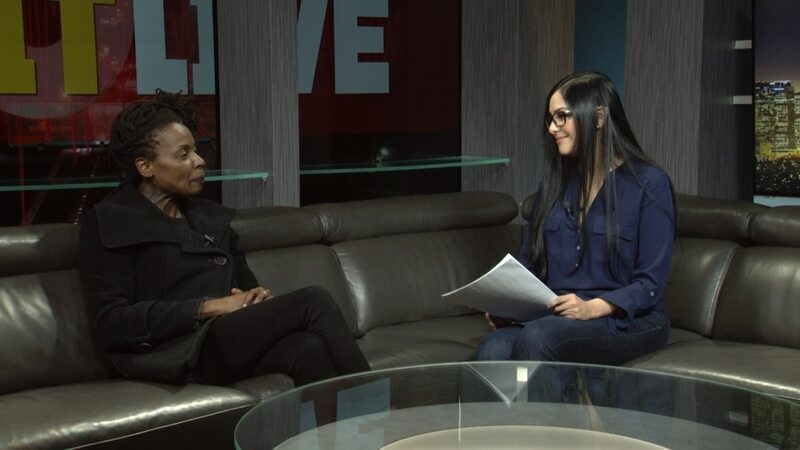 Tracii McGregor provides insight into the Grammys and diversity in the music industry. Tracii McGregor is the former Vice President of Content and Communications of The Source Entertainment and a current USC Annenberg graduate student. She sat down with Annenberg Media's Susie Plascencia to talk about the Grammys and the music industry. McGregor discusses the Grammys voting process and the role women play in the music industry.